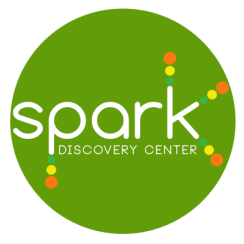 Spark organizes after-school activities or special classes that explore children’s capacities and tap into a range of intrinsic abilities, and are conducted by our teacher partners. Areas of discovery may include the expressive arts, music, movement, and languages. Classes will require a minimum number of participants and schedules will be arranged to accommodate the needs of the majority. Enhances your childs flexibility, strength, coordination, and body awareness. While allowing them practice concentration and gain a sense of calmness and relaxation. With yoga, kids exercise, play, and learn how connect more deeply with the inner self. 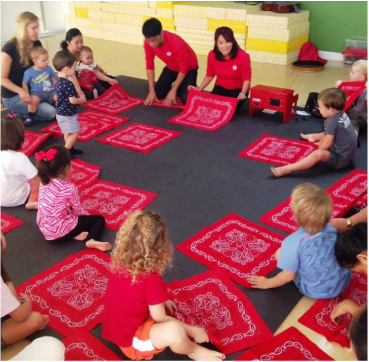 A song and dance class for tots that help develop self-expression, body awareness and confidence within a creative, nurturing and fun-filled environment. Music & Movement class, parents and children come together to make music through singing, instrument playing and creative movement. Based on the Music Learning Theory, the emphasis for early learners is on discovering a lasting joy of music making and exploring music as a shared experience with a loved one. 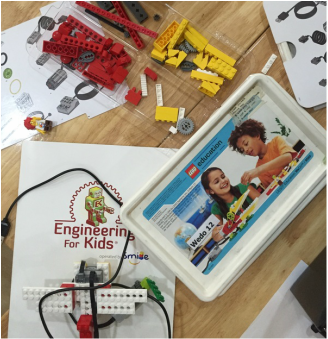 A Fun and enriching STEM lessons delivered in short courses that build curiosity and excitement for budding scientists Teaches science, technology, engineering, and math (STEM), to kids ages 4 to 12 in a fun and challenging way through hands-on learning. A guided art class for children who want to explore paint or express their imagination through art. Painting is a wonderful way for children to explore their ideas, emotion, and senses, by exploring different colors, and textures.